A compelling book has the power to change your life. Moving from one chapter to another is an adventure in itself, inspiring you to take action and follow suit. Many of the travelers I’ve met are avid readers and students of the written word. On idle nights in hostels or campsites, I’d find them in a quiet corner, holed up with a book. Today, the travel genre has expanded, with titles spanning how-to guides, reportage, down to the deeply personal. Whether you’re stuck at work and itching to book that vacation, or in some remote corner in the world, a good travel book will certainly invoke a spirit of adventure. This book is exactly what it says it is, and more. Eric Weiner straddles along philosophical writing and humorous memoir with eloquent restraint. We’re taken into a journey to the “happiest” places on earth where we learn about the different ways people define contentment. 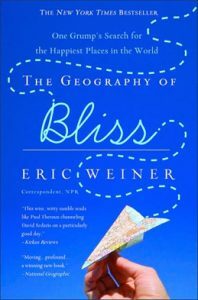 On the surface, it reads like an enjoyable, ordinary travel book but it gives profound insights on how a place shapes us and offers secrets to why some people are happier. Ultimately, the book will inspire you to find your own happiness. Any Lonely Planet or Baedeker will tell us where to travel, but itinerant scholars like Pico Iyer will tell us how to and why. The book contains bite-size details of Iyer’s travels around the world, which act as visual guides to his deeper discussions on life as a modern nomad. 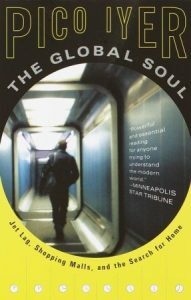 If you want to know more about the global village our world has become, “The Global Soul” offers a taste. 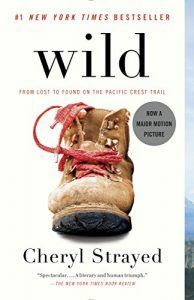 “Wild” tells the story of a 22-year old Cheryl Strayed who, while reeling from catastrophe, set out on an impulsive hike across the Pacific Crest Trail. We see glimpses of her troubled life, with continuous wilderness and impending danger ahead of her. It’s one of those real-life stories that exhibit the redemptive nature of travel. But it’s also an essential reading for those struggling to navigate the circumstances of their lives. 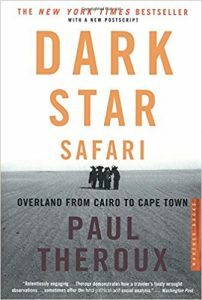 “Dark Star Safari,” among other things, is an exclusive insight into the impact, or uselessness rather, of aid programs on Africa. Paul Theroux details his journey across the length of Africa, from Cairo to Cape Town, via rattletrap buses, trains, cars, and armed convoy. He had spent his youth in many of these places as a Peace Corps member. In between the author’s irascible fits about aid workers, or somber accounts of poverty and conflict, the spirit of place takes over and Theroux’s masterful storytelling shines through. “In Patagonia” is an essential reading for anyone who’s enamored by the beauty and depth of South America. 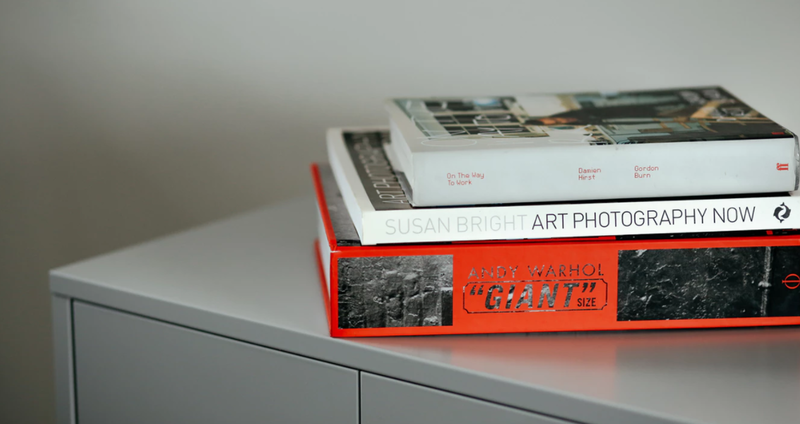 The book not only excels in substance but also structure. 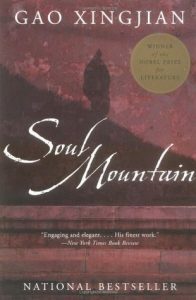 It’s written in a way that mirrors the fragmented and meditative way wandering modern nomads think. 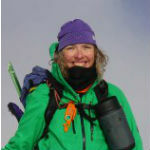 In fact, you’ll find narratives of foreigners who’ve settled there and come to embrace the nomadic life. 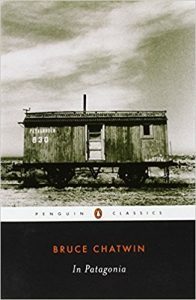 Bruce Chatwin doesn’t deny that the book is experimental and deeply personal, stating that the trip was inspired by his grandmother’s cousin’s discovery of the remains of a giant sloth in Chilean Patagonia.